Mamas, do you practice presence with your families? As a work-from-home mom, this is something I’ve been working on a lot this year. It can be hard to put work aside – especially when you’re passionate about your career, enjoy working, and have a home office. However, it’s so important to practice presence with your families and live with intention from day-to-day. 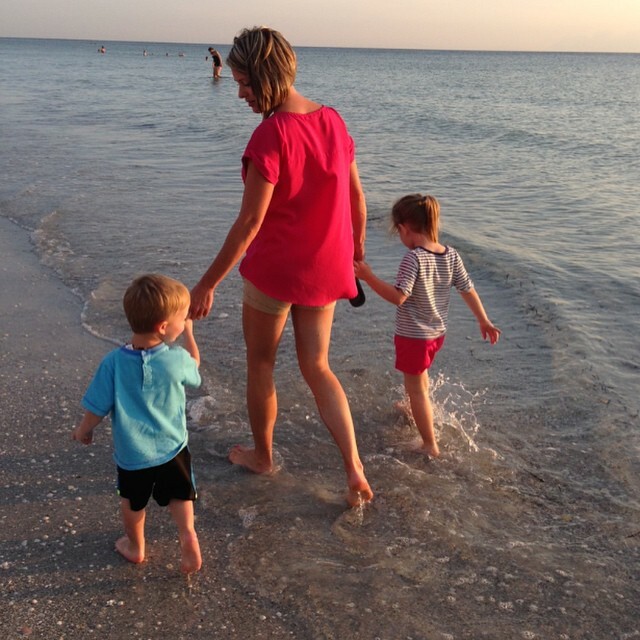 Here are a few tips that have helped me immensely in my pursuit of a family/career balance. 1. Remove all social media notifications from your phone. Once I removed all FB, IG, and Twitter notifications from my phone, I was able to practice more presence with the kiddos at home. 3. Schedule family time. I don’t feel guilty when my kiddos see me working during the day, but I do schedule family time for late afternoon/evening. 4. Turn your phone off or on “do not disturb” during working hours to increase productivity and in turn, increase focused time with the kiddos. 5. Remove email from your phone and only check it twice per day. If you schedule two times to check email, you will spend less time overall responding to messages because some clients will answer their own questions before they hear back from you. Are there any other tips you would add? Best wishes as you work to practice presence with your families. STRONG is the new Healthy! Bikini Boot Camp: Register Now!